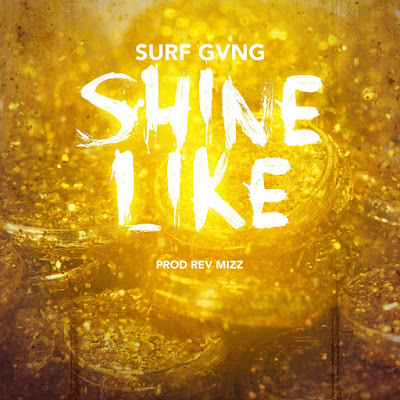 New song from Surf Gvng feat. Rev Mizz. The duo recently announced a production deal with Rev Mizz whose credits include tracks with Keri Hilson, Ne-Yo, and Timbaland.